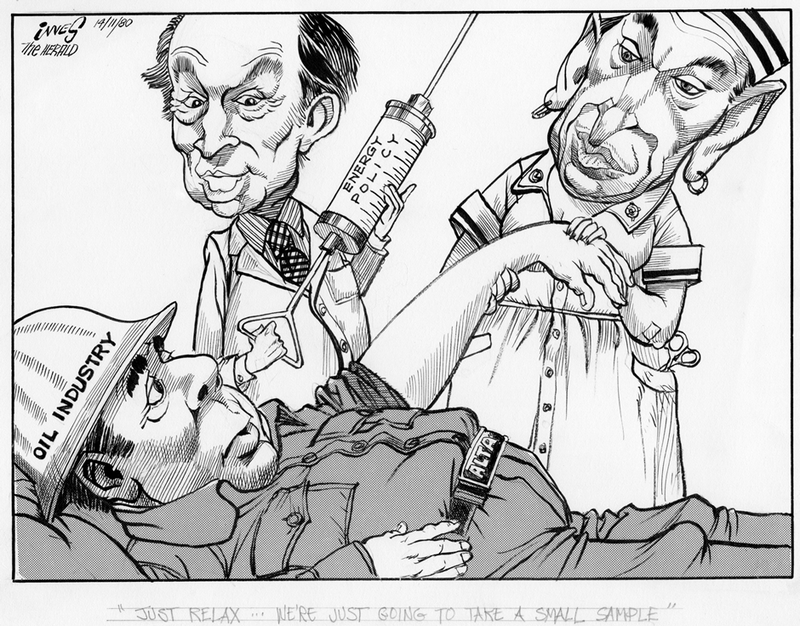 In October 1980, Prime Minister Pierre Elliot Trudeau’s Liberal government enacted the National Energy Program (NEP), which served to escalate the West vs. East battle over energy resource revenues. 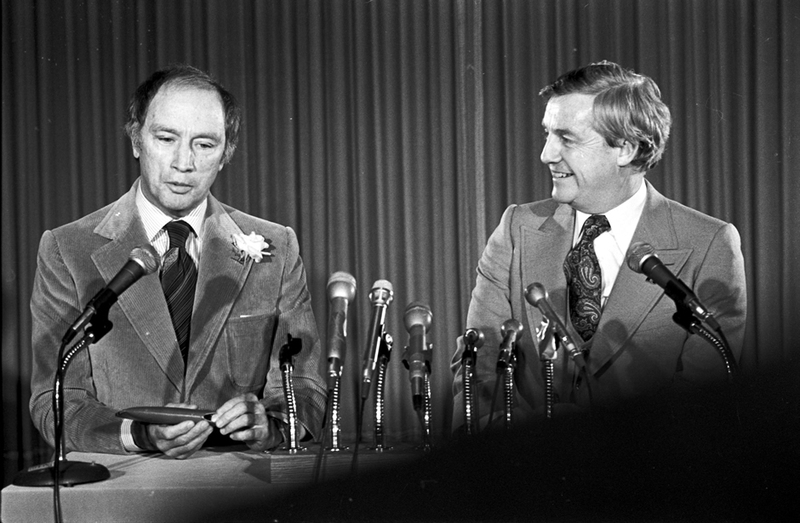 As the most sweeping nationalization program in the country’s history, the NEP sought to guarantee the supply and price of Canadian natural gas and oil, to increase Canadian ownership and control of the petroleum industry, and to gain a greater share of energy revenues. increased and export taxes were added to boost the federal share and yet limit export permits. Another element in the attempt to “Canadianize” the industry was the Petroleum Incentives Program (PIP), which paid up to 80% of exploration expenses to Canadian-owned companies working in the Canadian North and offshore territories, thereby diverting exploration away from western Canada and, especially, Alberta. As part of the efforts to move Canada towards greater self-sufficiency, natural gas prices were kept low to encourage the switch away from oil. To Albertans, the NEP policies hardly seemed fair; they were tired of being painted by Trudeau’s Liberals as being greedy and un-Canadian especially since their money cycled through the nation’s entire economy by virtue of the eastern origin of most of the goods and services Albertans bought. Accord removed oil price controls, abolished several federal taxes, and actively encouraged foreign investment and exploration. The natural gas version of deregulated fair trade followed later that year with the so-called “Halloween Agreement” in October. 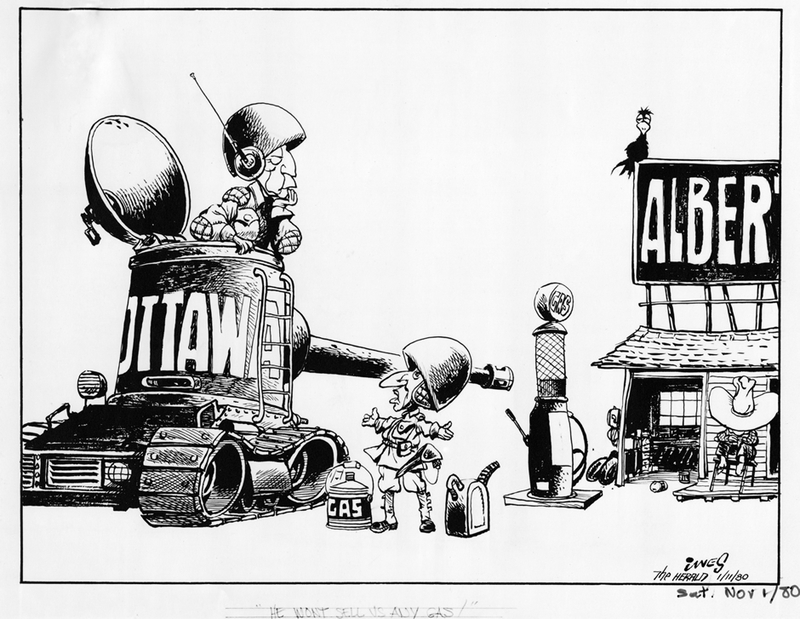 Subsequently in 1995, University of Calgary economist Robert Mansell compiled figures that revealed that Alberta had actually contributed far more to the federal treasury than it had received, to the extent of $139 billion between 1961 and 1992.